One of the highly ambitious launches by the OnePlus in their series of the smartphone is OnePlus 6. 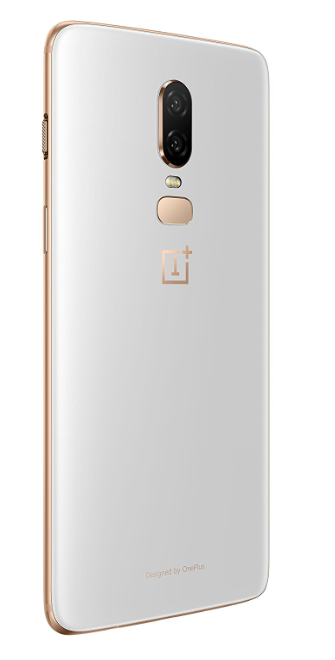 The Android phone OnePlus 6 is introduced to its customers on 16th of May 2018 and followed by the sales on 22nd of May 2018. 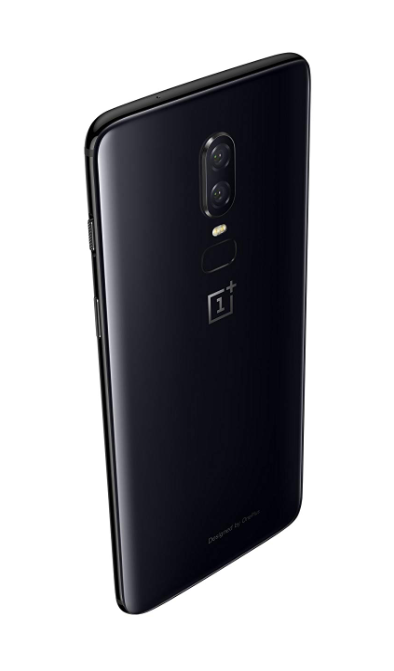 One of the most premium smartphone by OnePlus is OnePlus 6, and it is having a Snapdragon 845 processor, Eight of RAM and 256 GB of internal storage. The company has opened the forums for OnePlus 6 on 6th of April 2018. Initially, the OnePlus 6 was facing some software issues as the call drops were detected as soon as the phone is being switched to speaker mode. But this issue was resolved soon by the company through 5.1.6 software update. The OnePlus 6 is having an All-Glass build body which is very new and very different to the previous smartphones launched by the company. The phone is having 6 or 8 GB or RAM, Snapdragon 845 processor and user can have a choice of internal storage between 64, 128 & 256 GB. The Display of the phone is also bigger than its previous generations; the phone is having AMOLED 2280 X 1080 display and having a space for the top of the front camera, sensors, earpiece & LED notifications. The 2.5D Corning Gorilla Glass 5 is the notable feature for OnePlus 6 phone and also supports Bluetooth and NFC like most of the phones of its previous generations. One of the hardware features which is different in OnePlus 6 than its predecessors is the water resistant feature. But the user should always keep in mind that the IP Code is not certifying it, and company to don't suggest the complete submerge of the phone in the water. The OnePlus 6 is having Android 8.1 installed and uses the OxygenOS as an Interface. The company also provides the option to take part in Android Pie Beta since the launching. OxygenOS 9.0 final version based on Android was released on the 21st of September 2018. As the tagline of the company is - Never Settle, may the manufacturers like to launch many OnePlus Series smartphones with attractive features. The Company is just four years old, and in very short time span they have introduced about eight smartphones and soon they are planning to launch the OnePlus 6T in October 2018. The company like to keep the excitement always to their customer & users. Let us talk about some of the attractive features of the OnePlus 6. Fast & Smooth in Operation: The OnePlus 6 is having the required speed at which the user can interface within the different Apps and other operations. OnePlus claims that the user will have a fast & smooth experience from shifting between different Apps, browsing, gaming & working. Immersive Display Ever: The 19:9 display will surely let you the more and bigger display experience. OnePlus 6 will provide you more at once so whether you are browsing, playing or reading something you will get more space at once. Dual Camera: This is one of the best features of the OnePlus 6 phone, now you can capture the images and portraits within seconds. The user has to fast enough to nail their shot before it slips away as the manufacturers claim that it is meant for speed. 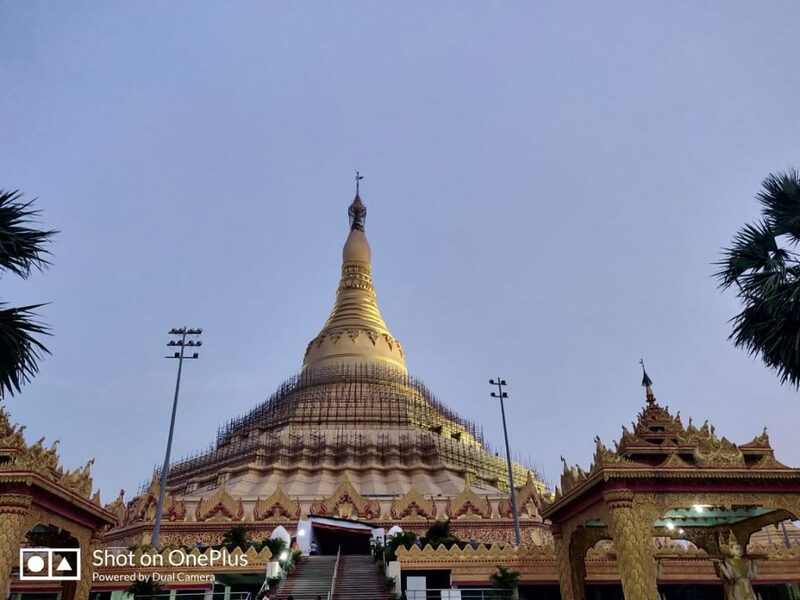 The OnePlus 6 provides the Optical Image Stabilization for the more clearer image. The 16MP + 20MP dual camera will provide you the different experience which not only provides the high speed but at the same time high resolution too. The Phone Design: The All-Glass design introduced in OnePlus 6 will surely make the user proud having the phone in their hand. The phone design is crafted with great care and managed to provide the phone looks beyond the surface. Water Resistant: Unlike its previous generations phones, the OnePlus 6 provides the water resistant feature. Now you can flaunt your phone in the rain happily, the OnePlus 6 phone has dust, splash and water resistance feature under the laboratory guidelines. OnePlus does not claim the complete submerge of phone and water resistant feature is also not covered under warranty, please go through the OnePlus 6 manual for more information on water resistant feature. 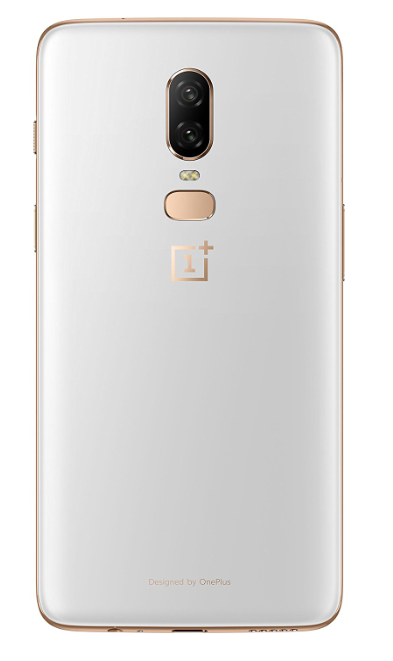 The OxygenOS Interface: The software interface provides the fast & smooth experience, and it will work for you rather than you work for it. Wireless Bullets: The launch of Bullets Wireless Earphones will surely give you the magical experience when using the phone on earphones. You can able to charge the 5 hours of playback in just ten minutes. For more information on Wireless Bullets, please go through our article on OnePlus Wireless Bullets. Cases & Accessories: The OnePlus 6 is having an attractive range of cases which not only provides the smart look for the phone but at the same time will guard the phone against any physical damage. You can always get a look at the attractive cases provided for the OnePlus 6. Power Cables: OnePlus 6 can provide you the various types of the power cable to make your OnePlus 6 experience smoother and happier. You can choose the power cable as per your use and have the better OnePlus 6 experience. Audio Experience: You can always use the recommended earphone with the OnePlus 6 and can also have the experience of Wireless Bullets another attractive OnePlus product which is being launched with the phone. Other Features: You can also opt for various gears, bundles and protection plans provided by the OnePlus to have better OnePlus 6 experience. When you can have all the essential features, attractive looks, faster processor, dash charging and powerful dual camera including the selfie camera then what more you would like to have in your phone? The phone supports most of the audio & video formats and recording is done MP4 format. The OnePlus 6 is equipped with all the trendy and modern features which can attract any individual. With the success of all its predecessors, OnePlus 6 also guarantee similar success. Paayi highly recommends for OnePlus 6 and if you are planning to have a new smartphone give a try to OnePlus 6.